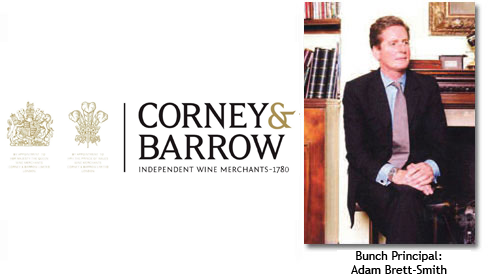 Corney & Barrow started selling wine in 1780 and remains resolutely independent to this day. 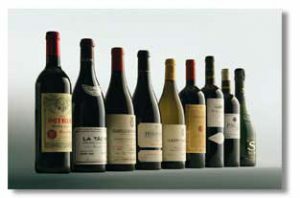 Its young team are lucky enough to represent some of the greatest producers in the world, a large number exclusive, including Petrus, Domaine de la Romanée-Conti, Domaine Comte Georges de Vogüé, Domaine Bonneau du Martray, Champagne Salon and most recently Domaine Leflaive and Clos de Tart. The relationship that Corney & Barrow has with its customers is individual, personal and built to last – in fact not dissimilar to its relationship with suppliers and its own team. The company is extremely active in the En Primeur market and operates a highly successful broking division, matching buyer’s and seller’s requirements around the world. Corney & Barrow is proud to hold two Royal Warrants as suppliers to HM Queen Elizabeth II and HRH The Prince of Wales.